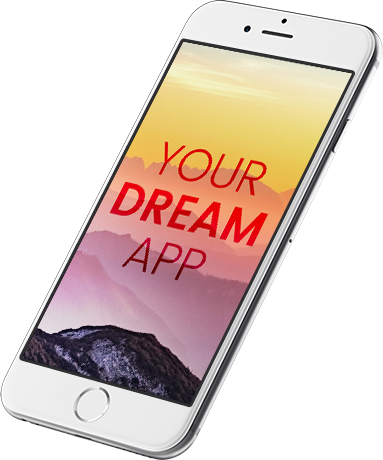 is here to help you estimate the cost of your app idea and get the further roadmap of the development process. Do you need built-in payments? Will your project have any list of items or goods? Do you need a communications feature? Need a user managing tool?